New Zooter Terminology – Expanding your culture, one touch at a time. And today we have some new terms to introduce! Espliffany: (noun) Having an epiphany when you’re zooted. Tends to happen a lot. I had an espliffany last night: I’m gonna start putting pretzels in my PB & J’s. Gefliter Fish: (noun) A filter created and used by a jewish person. This Gefilter Fish on this sploife is terrible Tackstyles…. 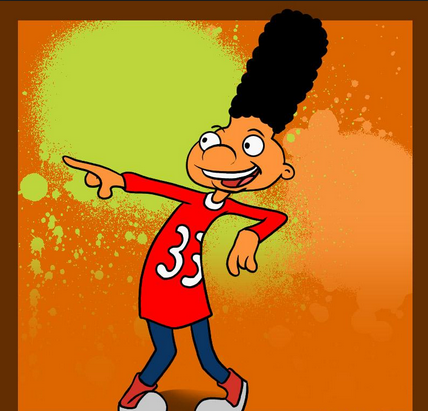 Gerald: (noun) When the ash on the end of the sploife appears like Gerald’s hair from Hey Arnold!